Listen: John Barron in conversation with Stephen O’Doherty. The death of US Senator John McCain at the age of 81 from brain cancer marked the end of a life of public service. He was honoured during nearly a week of events and memorials. 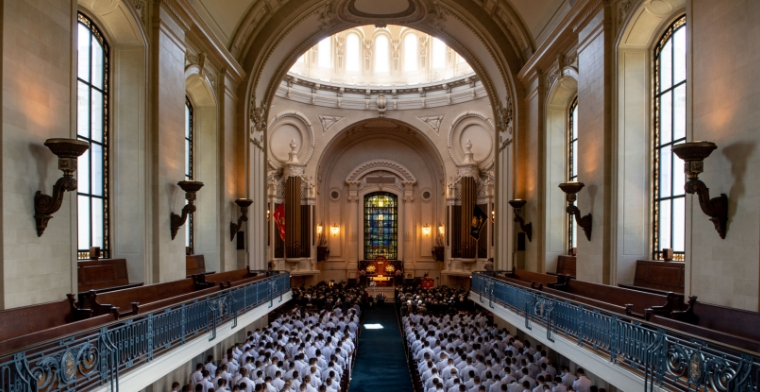 From a distinguished naval family, McCain was buried at the US Naval Academy in Annapolis, Maryland. 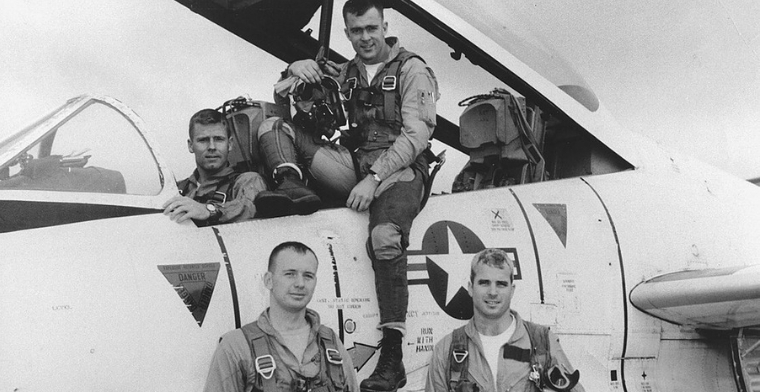 Never one to use his faith as an electoral prop, McCain found his Christian belief a great comfort that helped him endure five and a half years as a Prisoner of War in Vietnam. Journalist John Barron, is the host of ABC TV’s Planet America, a US Studies Center Honorary Associate, and the author of the book ‘Vote For Me’ on the 2008 US presidential election. 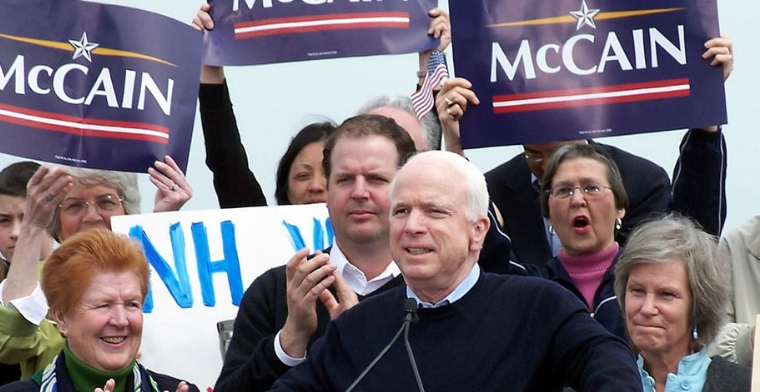 That was the election in which John McCain ran for the top job, alongside controversial former Alaskan Governor, and conservative Tea Party favourite, Sarah Palin. John Barron told Open House, the longtime Arizona senator came to regret choosing Palin as his running mate. Honorary Associate at the US Studies Centre, anchor of “Planet America” on ABC-TV and author of the book “Vote For Me” about the 2008 Presidential campaign. Senator John McCain 2008 US presidential hopeful. He was eulogised by all the living US Presidents, most of whom attended his funeral service. He had many long term friendships, many with political opponents. However, there was one person he never got along with, the current President, Donald Trump. The animosity was mutual which was made clear by the funeral arrangements and the official White House response to Senator McCain’s passing. The normal protocol following John McCain’s would have been the release of a White House statement offering condolences and honouring the Senator’s achievements. A letter was prepared but President Trump, reportedly refused to release the statement. As is his wont, the President tweeted his response to the death, his perfunctory 21 word message offered condolences to the family but did not mention the Senator’s public service or legacy. 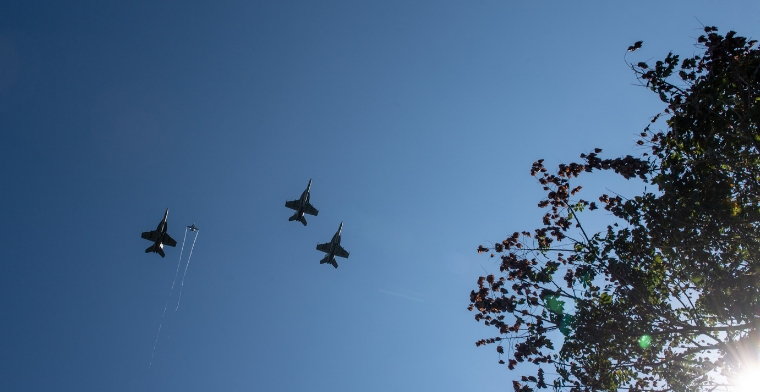 Ex-service groups were outraged when the White House only briefly flew the American flag at half-mast to mark McCain’s death. That decision was later reversed. In stark contrast to the short tweet from the current US President, every living former President offered thoughtful praise for the six term senator. The message from former President, Bill Clinton, was typical of the tone of the politicians, servicemen and world leaders who mourned his passing and offered their condolences for his family. The animosity between Senator McCain and President Trump was epic. Mr Trump repeatedly said McCain was not a ‘war hero’ and in 2015, while vying for endorsement as the Republican Party’s Presidential candidate, the real estate developer and reality TV star turned up the volume, telling a gathering in Iowa “He was a war hero because he was captured. I like people who weren’t captured.” President Trump did no military service in the Vietnam war. He had four student deferments and after graduation claimed medical deferment for a bone spur on his foot. Senator McCain never flaunted his faith but he could recite long Bible passages and, as John Barron told Open House, he became a sort of de facto chaplain to fellow Prisoners Of War in his Hanoi jail. An Episcopalian, John McCain strongly believed in forgiveness and God’s grace and was never afraid to admit his own human failings. According to a report by Maeve Reston who interviewed him at length about his faith during his 2008 Presidential bid, the readings “… encapsulate the lessons he strove to impart: duty, sacrifice, honor, bi-partisanship, service to one’s country and a commitment to a cause greater than one’s self.” Bible Gateway published all of the readings from the various memorial services. Senator McCain’s youngest son, Jimmy, a marine, read the poem Requiem by Robert Louis Stevenson. Senator McCain read the same poem at his own father’s funeral. John McCain was the third in his family to bear that name. His father and grandfather were also John, as is Senator McCain’s own son. 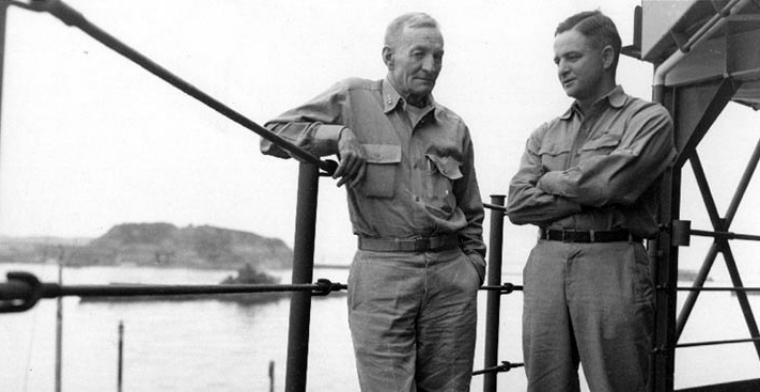 Senator McCain’s father and grandfather were the first father and son to become full admirals in the US navy. When the guided-missile destroyer USS John S. McCain (DDG-56) was commissioned in 1994, it was named after Adm. John S. McCain, Sr. and Adm. John S. McCain, Jr. In July 2018 the navy decided to officially include the senior senator from Arizona, John S. McCain III as part of the ship’s name.